Papua New Guinea Prime Minister Peter O’Neill has told Parliament that he will present a report to verify claims on the sale of Pearl South Pacific Resort in Fiji. O’Neill, who is a trustee of Mineral Resources Development Corporation, said he was not aware of the sale but would confirm that. 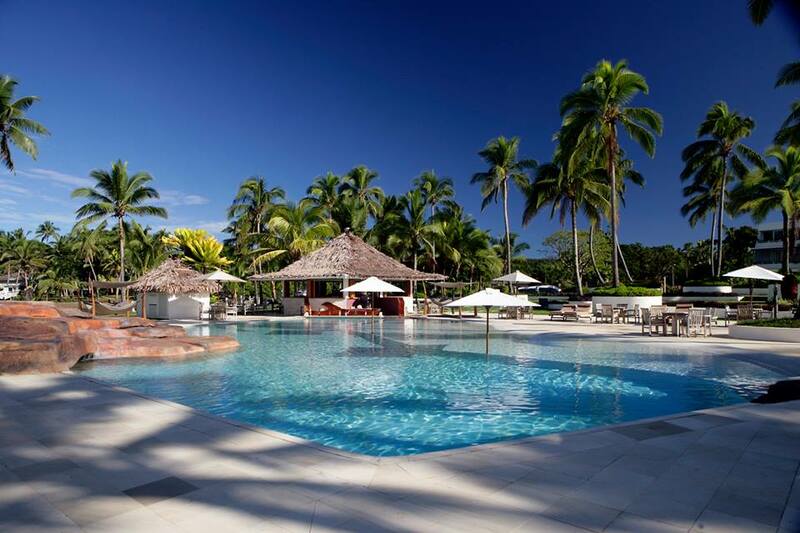 Opposition Leader and Aitape-Lumi MP Patrick Pruaitch claimed that according to a report, the MRDC board met in Fiji last week to sell the resort. “I am not aware of that particular transaction but I want to assure the house that I will answer that question (today),” O’Neill said. “Let me seek advice from the board of Mineral Resources Development Corporation on the details of the transition. O’Neill said MRDC was not the only investor in Pacific Resorts and Hotels. “Other institutions like our own NasFund and the likes are also investing around the Pacific, particularly in Samoa, Fiji and Honiara in hotels and related assets and investment opportunities that appear in the region,” O’Neill said. “Recently the Grand Pacific Hotel, which was owned by NasFund and Papua New Guinea investors, was sold as well to investors in Fiji. “The decisions are made by the respective boards independently. O’Neill refuted rumours that Hodava Hotel in Port Moresby, worth about K12 million (US$3.5 million), was being sold to MRDC for about K150 million. “I don’t respond to rumours and I think someone in their right mind would not be paying K150 million (US$44.6 million) for a hotel that is valued at K12 million,” O’Neill said.